We all know – or should know, at least – the answer to the question “What’s cooler than cool?” Ice cold, of course. Well, let’s flip it around. What’s hotter than hot? I submit this answer for your approval: magma. 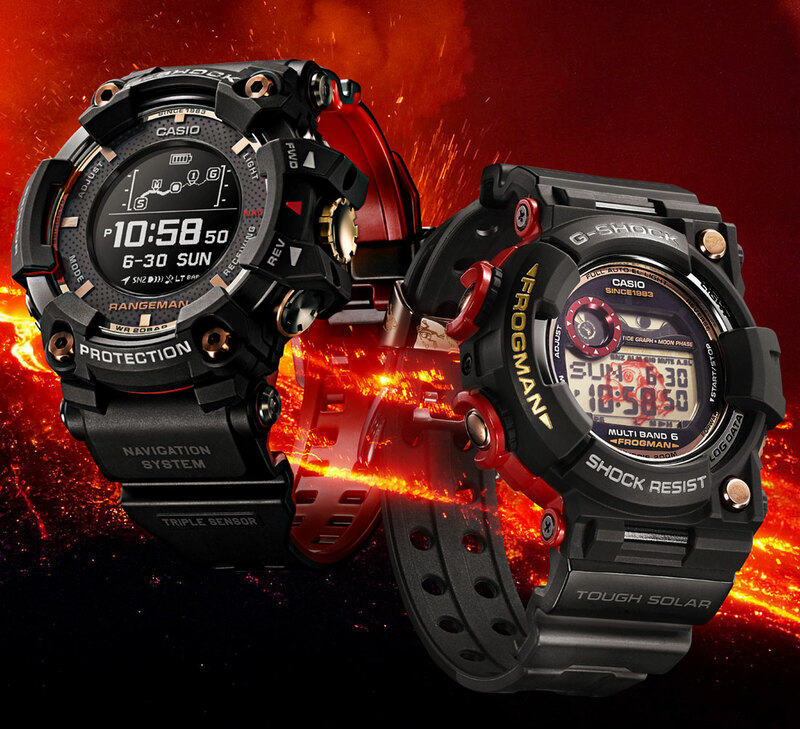 And the folks over at Casio I think will be on board with that, as their most recently announced models to help celebrate their 35th anniversary, the Casio G-Shock Magma Ocean collection, also celebrate molten rock. 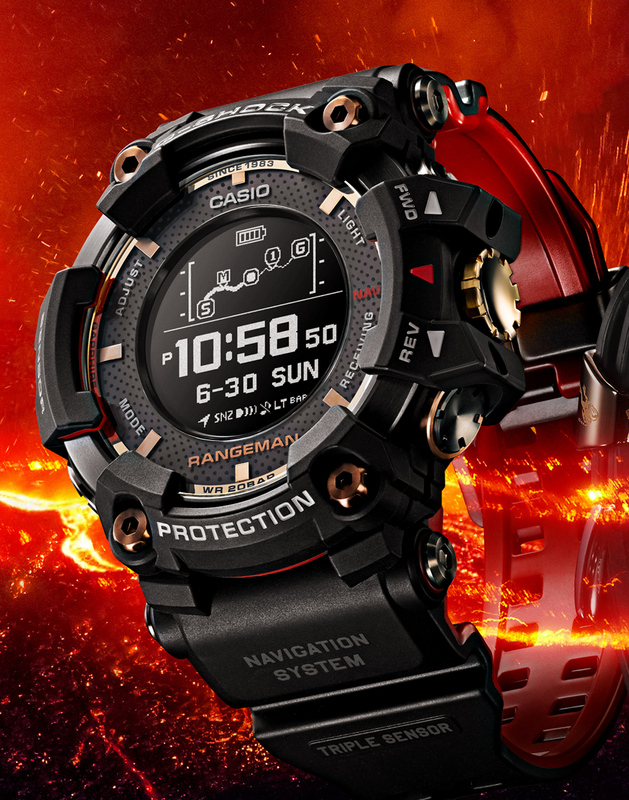 Basically, it’s everything that we’ve come to know and expect from a robust digital G-Shock watch – all manner of capabilities. Where these two watches diverge is in their intended use cases. 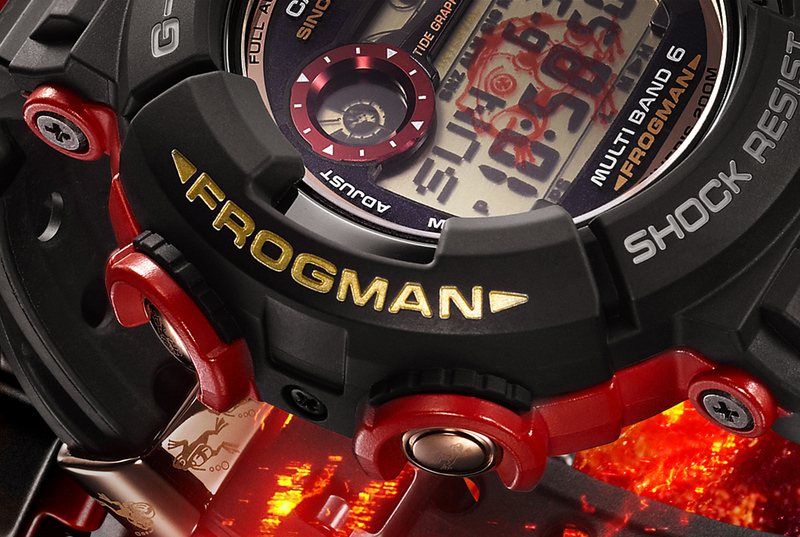 The Casio G-Shock Frogman Magma Ocean (GWF103F) is, of course, intended as a dive watch, as the model has since its introduction in 1993, and you can learn more about the G-Shock Frogman here. 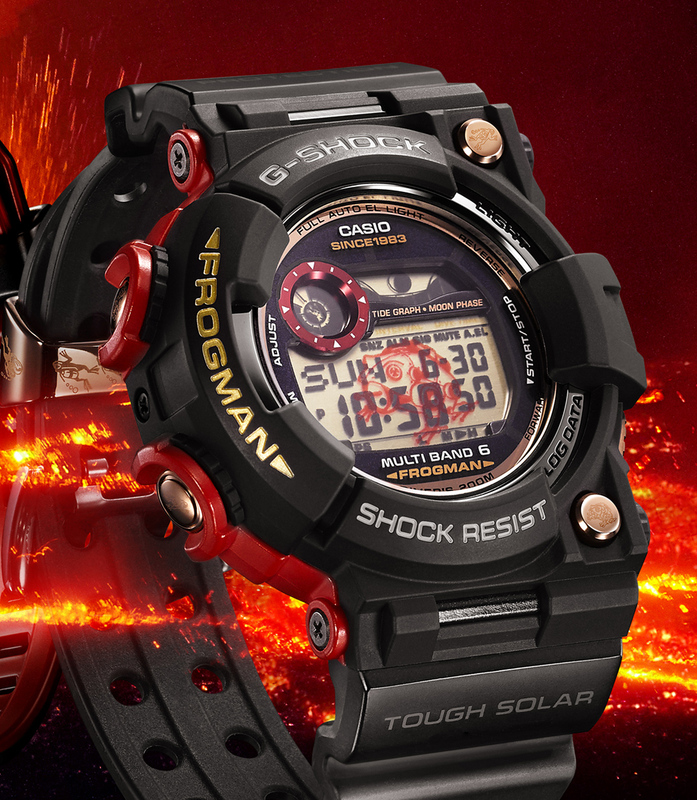 Not content to just be any old diver, in addition to the specs listed above, the Casio G-Shock Frogman is tested to ISO standards, and bakes in a Tough Solar capability, meaning that it’s powered by light. On top of all that, the Casio G-Shock Frogman can keep 10 dive logs, give you moon phase information (important for those tides, which you can also see on graphs) and multi-band atomic timekeeping. And if you’ve not played with an atomic solar watch (of any kind), I recommend you check it out. 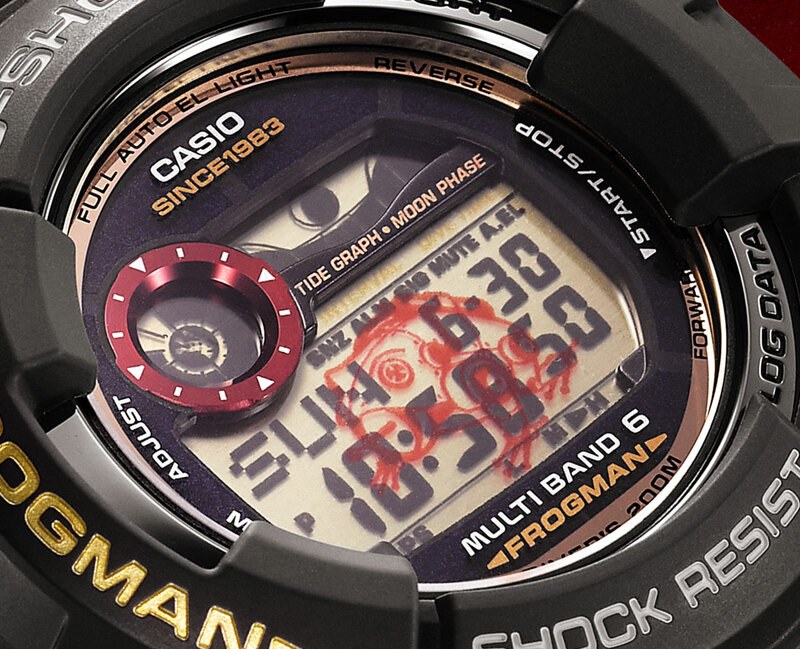 The red frog design on the display here is kind of cool-looking, as long as it doesn’t impede reading the time, and it’s something Casio has been doing elsewhere as well. 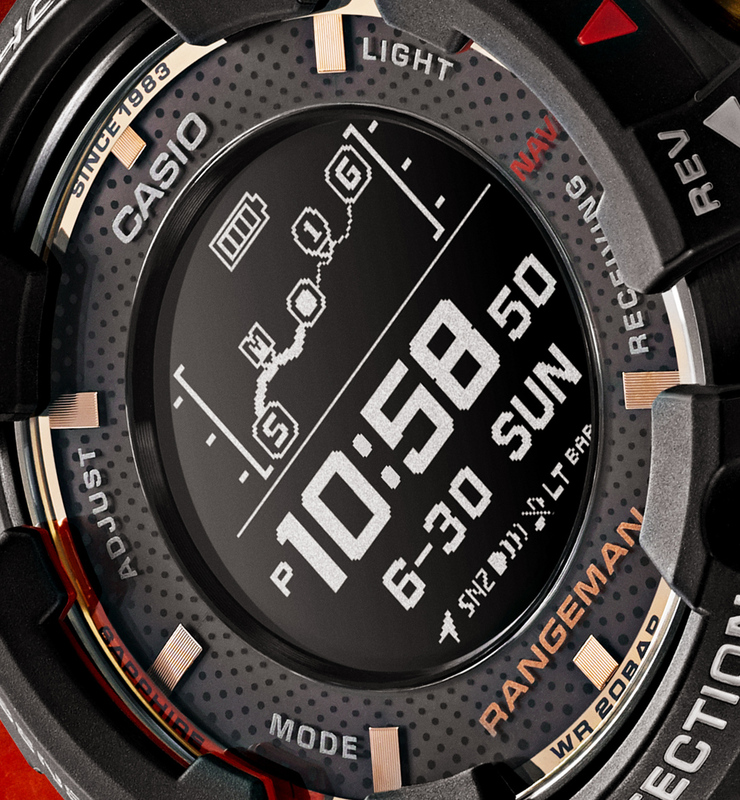 The other watch in the collection is the Casio G-Shock Rangeman Magma Ocean (GPRB1000TF-1) and this version incorporates the Rangeman’s latest updates which you can learn more about here. While the Frogman is intended for discovering the depths, the Rangeman is instead meant to be worn while searching out the summits – or any other sort of land-based adventure. If you’re headed for the heights, lower temperatures can be a concern, so the Rangeman is built to withstand temps down to -40F (-20C). You also get a whole bundle of premium materials in this G-Shock – a sapphire crystal and ceramic caseback, along with all the other standard stuff. In terms of technical chops, on top of the specs above, this watch packs in Bluetooth and GPS (for navigation), memory for storing up to 60 points (locations), and then good old Altimeter-Barometer-Compass (ABC) functionality – useful complications for the outdoors. FYI -40 farenheit is -40 centigrade. The one temperature you don’t have to remember the scale, and they mess it up. Rangeman pretty cool. Magma just makes me think of Doctor Evil though… ? 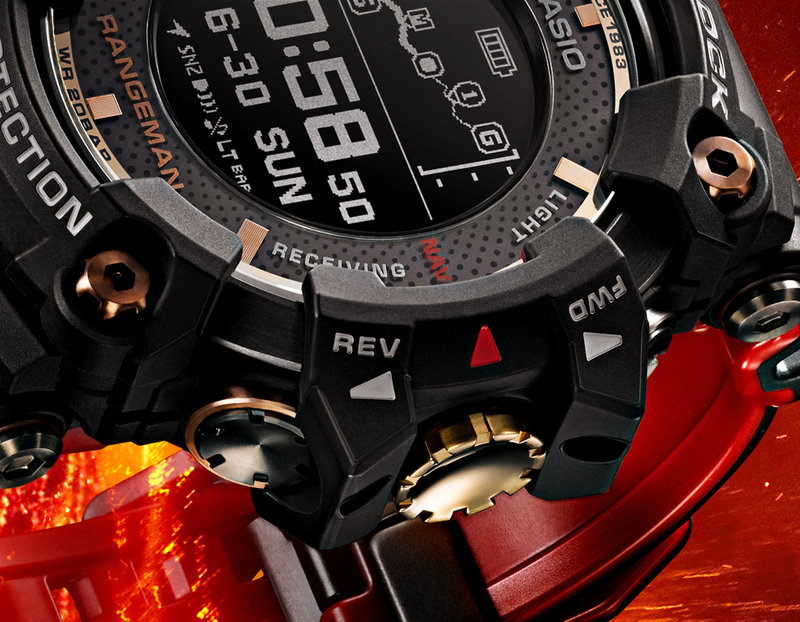 It wouldn’t be a G-Shock without every single function plastered all over the watch, just in case you forget what it can do. Look at me! I’m a G-Shock! 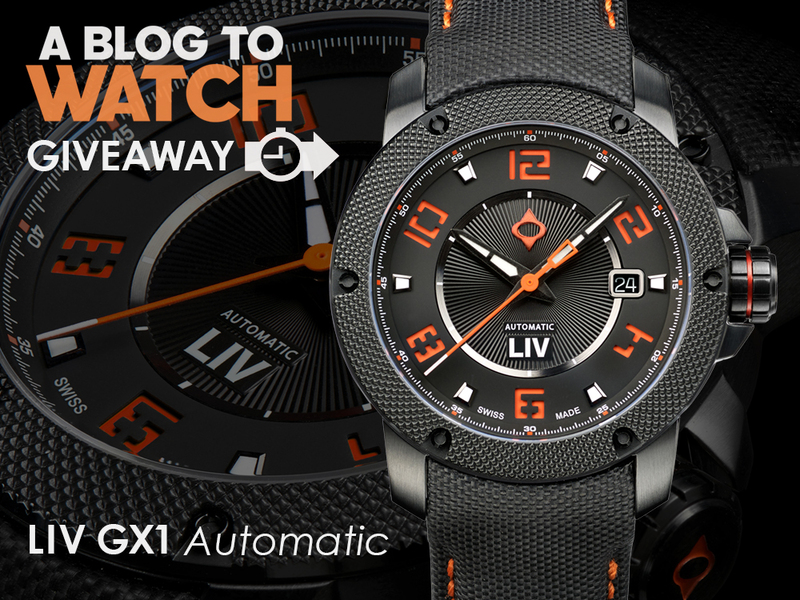 It’s a noisy, attention-seeking teenager of a watch. I would pay for a ticket to Hawaii just to drop this thing in lava. And yet they will sell like hot cakes. 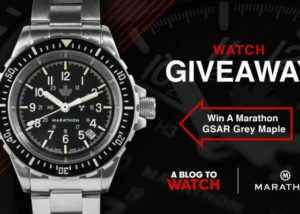 Special Edition G-Shocks are valuable of the secondary market after a while. The Rangeman is very cool. If I hadn’t sworn myself away from digital I would get one.